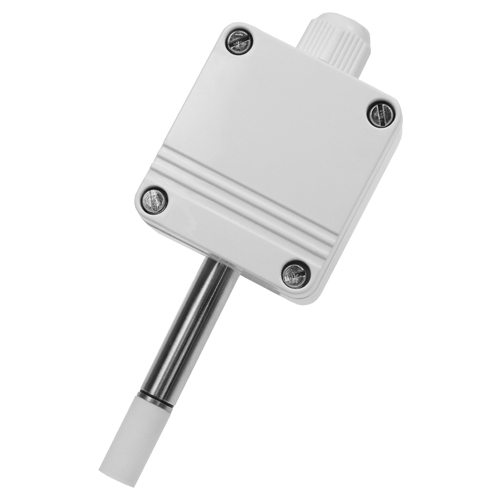 Accurate and reliable humidity sensor with integrated measuring transducer. Suitable for building automation, drying and air-conditioning technology (HVAC), outdoor or industrial applications - output signal 4-20 mA. Innovative probes are essential for various modern day applications for both industry and building automation. They have to be protected against excessive voltage, transients and suitable for continuous operation. High long-term stability and excellent measuring accuracy are also most advantageous for these probes, which have been designed and developed for exactly these applications.